Product categories of Thermoplastic Injection Molding Machine, we are specialized manufacturers from China, Thermoplastic Injection Moulding Machine, Fully Electric Injection Molding Machine suppliers/factory, wholesale high-quality products of Fixed Pump Injection Molding Machine R & D and manufacturing, we have the perfect after-sales service and technical support. Look forward to your cooperation! 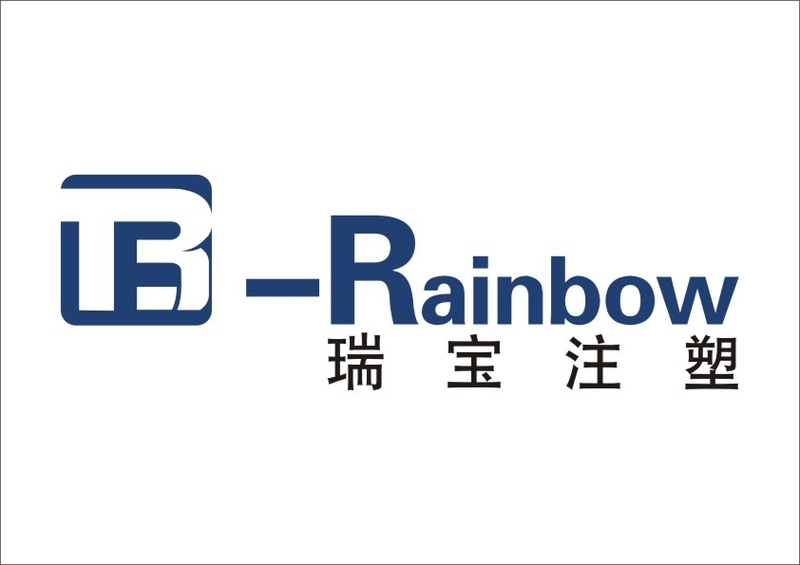 Ningbo Raibow Plastics Machinery Co., Ltd. is one of Chinese leading manufacturer and supplier of Plastic Injection Molding Machine. Our main products are Servo Motor Energy-saving injection molding machine/Plastic Molding Machine which include CHC Stabdard Series and CHF Optimized Series. Our machine equipped with high quality servo motor and servo driver system, global top brand hydraulic elementsand electric parts, Eropean famous brand PLC controller, etc. The machine works with high speed and stable performace.